The answer depends on your situation. 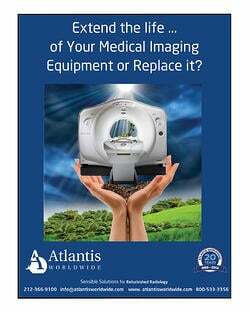 Leasing medical imaging equipment can be a good option for business owners who have limited capital or need equipment that must be upgraded every few years, while purchasing equipment can be a better option for established businesses or for equipment that has a long usable life. Each business is unique, however, and the decision to buy or lease business equipment must be made on a case-by-case basis. Here's a look at both options. Leasing medical equipment preserves capital and provides flexibility but may cost you more in the long run. Less initial expense. The primary advantage of leasing equipment is that it allows you to acquire assets with minimal initial expenditures. Because equipment leases rarely require a down payment, you can obtain the equipment you need without significantly affecting your cash flow. Tax deductible. Lease payments can usually be deducted as business expenses on your tax return, reducing the net cost of your lease. Flexible terms. 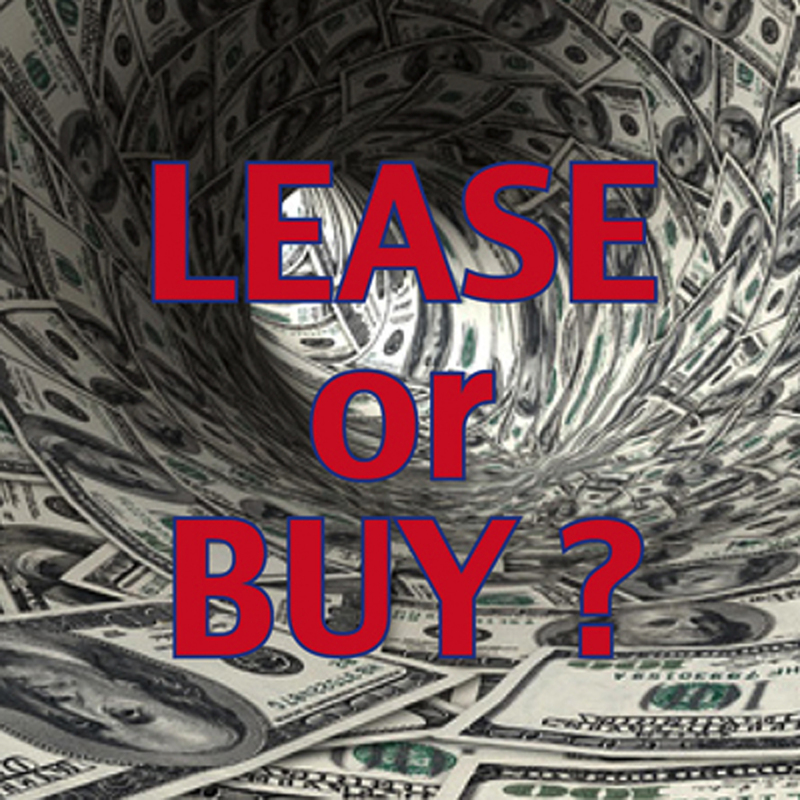 Leases are usually easier to obtain and have more flexible terms than loans for buying equipment. This can be a significant advantage if you have bad credit or need to negotiate a longer payment plan to lower your costs. Easier to upgrade equipment. Leasing allows businesses to address the problem of obsolescence. If you use your lease to obtain items that may be outdated in a short period of time, such as computers or other high-tech equipment, a lease passes the burden of obsolescence onto the lessor. 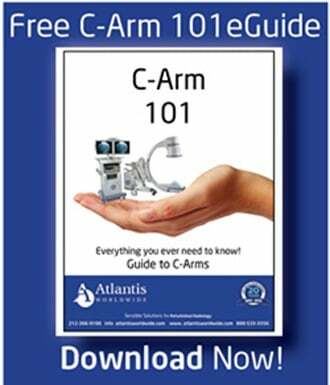 You are free to lease new, higher-end equipment after your lease expires. You don't own it. You don't build equity in the equipment. Unless the equipment has become obsolete by the end of the lease, this lack of ownership is a significant disadvantage. Obligation to pay for entire lease term. You are obligated to make payments for the entire lease period even if you stop using the equipment. Some leases give you the option to cancel the lease if your business changes direction and the equipment you leased is no longer necessary, but large early termination fees always apply. Ownership and tax breaks make buying business equipment appealing, but high initial costs mean this option isn't for everyone. Ownership. The most obvious advantage of buying business equipment is that you gain ownership of it. This is especially true when the property has a long useful life and is not likely to become technologically outdated in the near future, such as office furniture or farm machinery. Tax incentives. Section 179 of the Internal Revenue Code allows you to fully deduct the cost of some newly purchased assets in the first year. In 2013, you can deduct up to $500,000 of equipment (subject to a phase-out if you placed more than $2,000,000 of equipment in service in any one year). For example, if you are in the 25% tax bracket and you purchase $100,000 in business equipment this year, the net cost to you is only $75,000. Higher initial expense. For some people, purchasing medical equipment may not be an option because the initial cash outlay is too high. Even if you plan to borrow the money and make monthly payments, most banks require a down payment of around 20%. Borrowing money may also tie up lines of credit, and lenders may place restrictions on your future financial operations to ensure that you are able to repay your loan. Getting stuck with old equipment. Although ownership is perhaps the biggest advantage to buying medical equipment, it can also be a disadvantage. If you purchase high-tech equipment, you run the risk that the equipment may become technologically obsolete, and you may be forced to reinvest in new equipment long before you had planned to. Certain equipment has a lot less resale value.